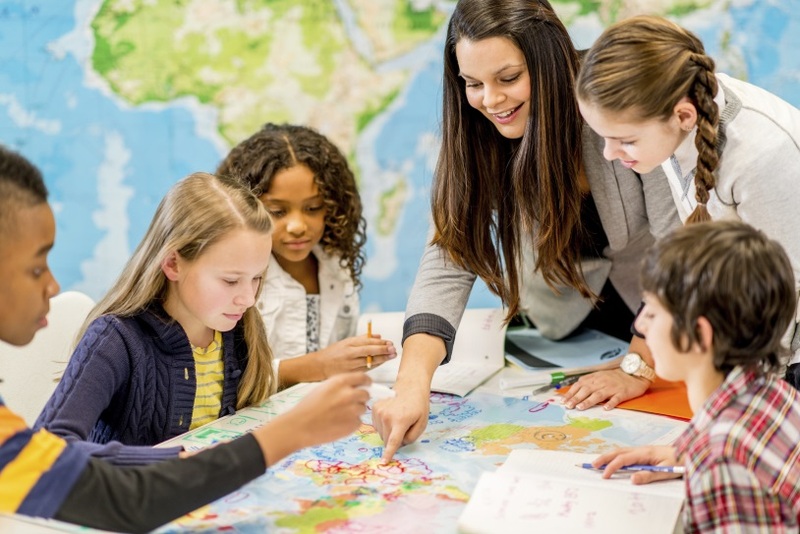 How NC State College of Education Professor John K. Lee helped start a grassroots movement to encourage and inspire social studies teachers to add inquiry to their curriculums across the nation. Cultivating faculty leaders to spearhead academic initiatives results in student success. 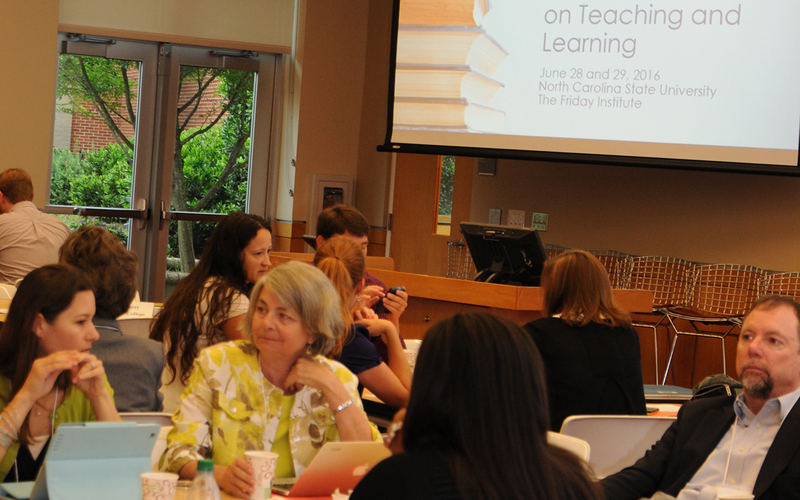 In order to support educational best practices, community college educators gathered at the end of June for the Completion by Design Conference on Teaching and Learning.